CIM Group and partners Kushner Companies and LIVWRK have found a construction lender for their $1.1 billion residential tower in Brooklyn, according to a new report. JPMorgan Chase will provide the developers with the roughly $600 million loan they have been seeking for their project at 85 Jay Street, according to Bloomberg. The terms of the loan are almost final but still pending underwriting approvals. According to Bloomberg, the deal has been slow to close as it was run up the ladder at JPMorgan, which is one of the city’s most active lenders and has a history of backing ambitious residential projects. The Real Deal first reported in October that the firms were seeking a construction loan between $600 million and $650 million. About 95 percent of the development project is owned by Los Angeles-based private equity shop CIM, with the small minority stakes split between Kushner Companies and LIVWRK. Kushner Companies and LIVWRK would receive about half of the $23 million in fees for developing the building, Bloomberg reported. 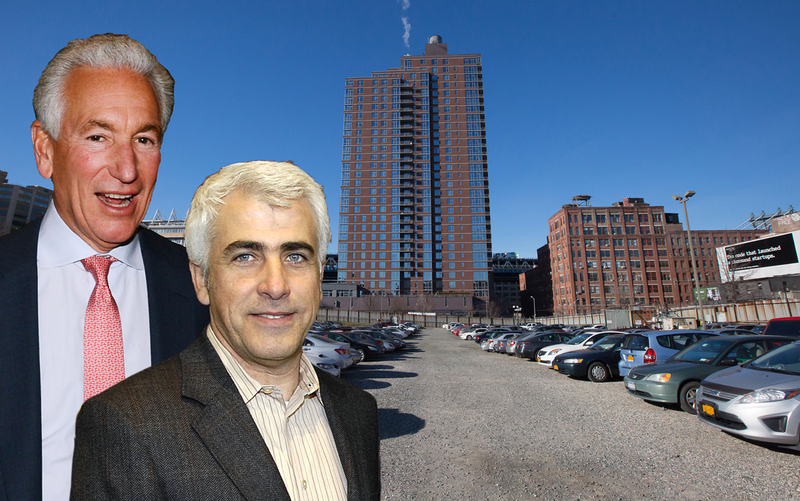 The companies are embarking on a plan to build a 737-unit project at 85 Jay Street. The building would stand 21 stories tall and span 874,000 square feet. They paid $345 million last year for the former Jehovah’s Witnesses site. CIM and Kushner Companies also purchased the nearby former headquarters of Jehovah’s Witnesses in 2016 for $340 million. The construction financing for 85 Jay Street comes at a particularly difficult time for Kushner Companies. The family-run firm is under scrutiny for receiving more than $500 million in loans from lenders who had recently met with former CEO Jared Kushner at the White House. The company’s flagship property 666 Fifth Avenue is also losing money and has a $1.2 billion loan due in February 2019. Kushner Companies is in talks to buy Vornado Realty Trust’s 49.5 percent stake in the building.